Dr Gary Jones has been involved in education for over thirty years and has extensive experience as a senior leader. Gary has a doctorate in educational management from the University of Bristol, with his dissertation focusing on the use of school development plans in primary schools. 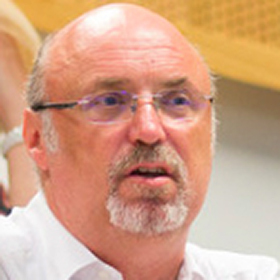 Gary has written extensively about educational leadership – www.garyrjones.com/blog – and his book Evidence-based school leadership and management: A practical guide was published in 2018.